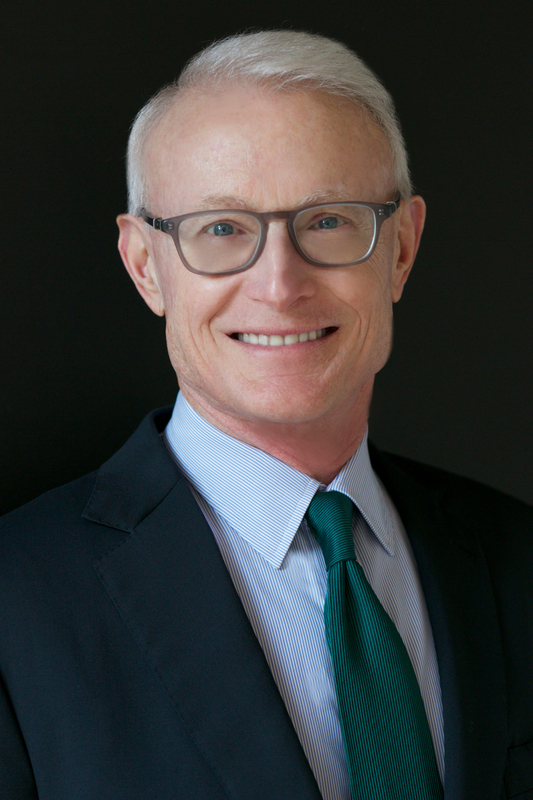 The world’s most sought-after business guru and strategist, Michael Porter brings phenomenal knowledge and insight that helps corporations achieve greater performance. The leading authority on competitive strategy and international competitiveness, he is Harvard Business School’s C. Roland Christensen Professor of Business Administration. One of the school’s most popular teachers, he also lectures in the school’s senior executive programs. Porter speaks to government and business audiences around the world, including AT&T, First Boston and Procter & Gamble. Focusing on necessary strategies, he tailors his message to accommodate the unique needs of the audience. While particularly relevant for organisations in the Pacific Rim, his customised approach and unique information helps organisations around the globe. Author of 14 books and more than 50 articles, his Competitive Strategy: Techniques for Analysing Industries and Competitors is the leading work in its field. In its 45th printing, it has been translated into 15 languages. A companion book, Competitive Advantage: Creating and Sustaining Superior Performance, is in its 19th printing. His forthcoming book will bring out new insight and wisdom for dealing with competitiveness in Japan. In 1990, his The Competitive Advantage of Nations introduced a theory of how nations compete both Business Week and The Financial Times named it one of the top 10 business books that year. In 1992, he wrote Capital Choices: Changing the Way America Invests in Industry and he has written on the relationship between competitiveness and the environment. His most recent initiative is a study of economic development is America’s inner cities, which Harvard Business Review published as “The Competitive Advantage of the Inner City”. President Reagan appointed Porter to the President’s Commission on Industrial Competitiveness, chairing the group’s strategy committee. He maintains an active role in economic policy with Congress, business and foreign governments, including India, New Zealand, Canada and Portugal. He is leading an effort to develop a regional strategy for the presidents of the seven Central American countries. Porter joined Harvard Business School in 1973 and became one of the school’s youngest tenured professors ever. Honoured with numerous titles and awards, he earned Harvard’s, David A. Wells Prize in Economics for his research in industrial organisation, two McKinsey Awards and many others. For availability and speaker fees, please contact Michael Porter’s speaking agent at Chartwell here, or call +1 972 385 1021 for U.S. inquiries or +44 207 293 0864 for international inquiries.